Redmond police arrested a Culver woman for intentionally crashing into vehicles at a car lot. 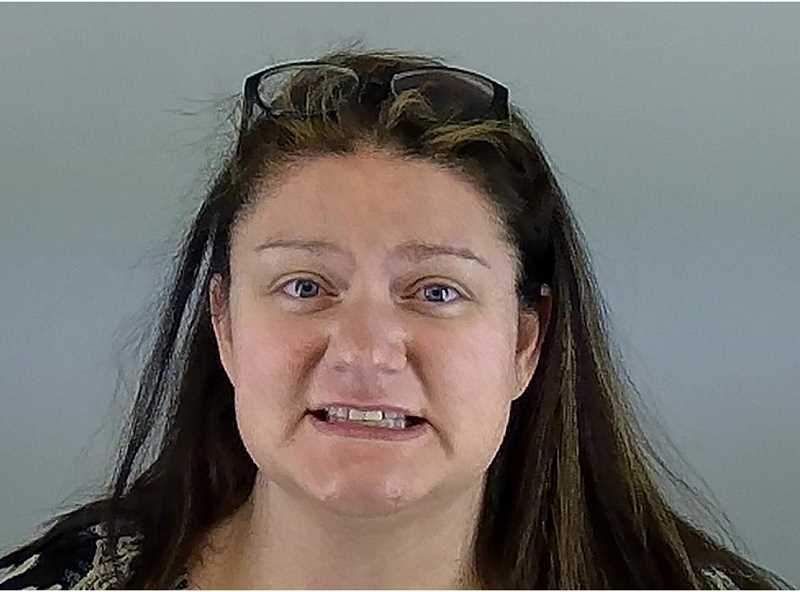 After a civil dispute at a Redmond car dealership, a Culver woman, Vanessa Hancock, 37, was arrested for intentionally crashing into parked cars. 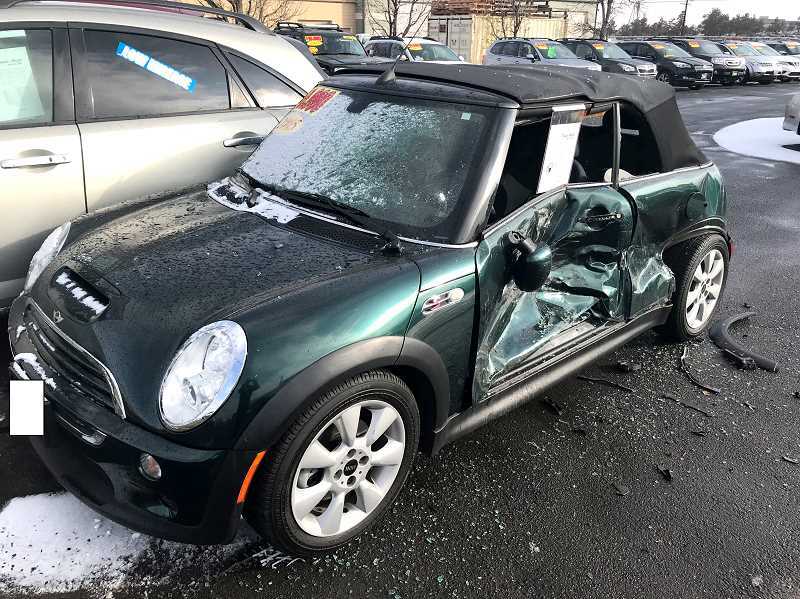 According to the Redmond Police Department, officers were dispatched to the dealership at 10:23 a.m., Jan. 15, after a report that a white female adult in a vehicle was deliberately driving into vehicles at the car lot on South Highway 97, in Redmond. Deschutes County 911 Dispatch received numerous calls about the incident, but the suspect had left the scene by the time officers arrived. However, assisted by reports from the public, officers were able to locate the suspect vehicle driving north on Northwest Sixth Street, near Northwest Maple Avenue. In a parking lot near Petco, and the Walmart Supercenter on Northwest Sixth Street, officers initiated a high-risk traffic stop. "The decision to initiate a high-risk stop was made by officers on the scene and based in part on an initial report the female may be suicidal, but by unknown means," according to Sgt. William Bailey, public information officer. That report was later deemed inaccurate by investigators. An investigation found that Hancock had become upset at the business' employees as part of an ongoing civil dispute and intentionally rammed several vehicles, nearly striking two employees. Six vehicles were damaged, in addition to Hancock's vehicle, a 2011 Kia Sportage, which dropped parts on the roadway as she left. Hancock was booked into the Deschutes County Adult Jail on Jan. 15, on three counts of first-degree criminal mischief, two counts of reckless endangering, reckless driving, and hit and run with vehicle and property damage. She was released on her own recognizance, and scheduled for court on Jan. 29. "The Redmond Police Department encourages those experiencing civil disputes to seek resolution without resorting to criminal behavior," Bailey noted. "Resources are available in the form of attorneys, legal aid, and courts to help resolve disputes."